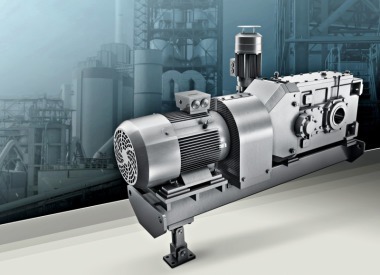 The demands on mechanical drives in plants in the construction and construction materials industry are clear: reduction of installation space, high dynamics, ruggedness, corrosion resistance and easy maintenance. 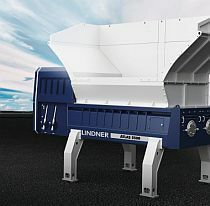 When it comes to the selection of drive components, the harsh operating conditions in the extraction of building materials, the cement industry and in recycling plants necessitate application-specific solutions that can be realized with minimized engineering effort and allow standardization. 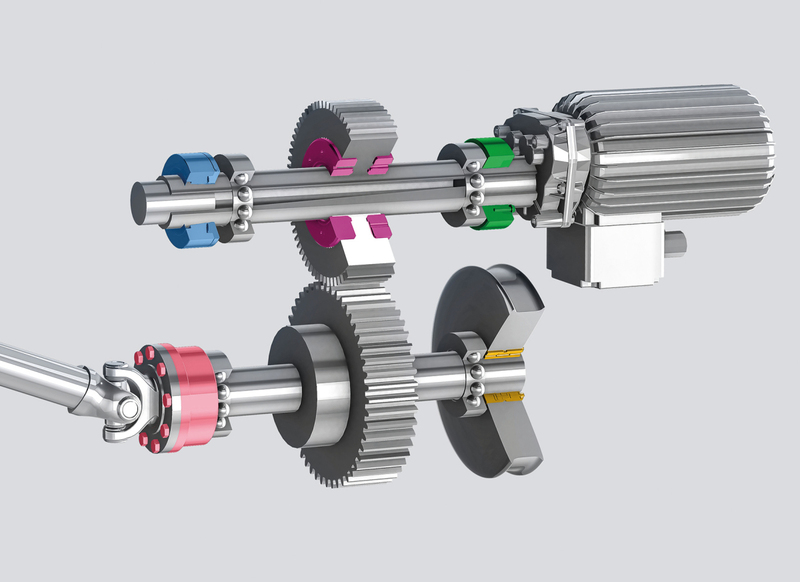 A typical example of this are shaft-hub connections that permit compact design of the power train, high bending torques as well as strong radial loads, and facilitate the installation and dismantling of gears and/or motors. 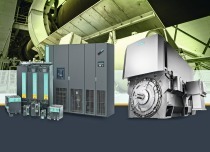 Conventional connecting components only meet these requirements to a certain extent. There are several reasons for this: the traditional positive-locking feather key connection, which always shows a certain backlash owing to its design, can quickly wear in such drives when exposed to the typical alternating stresses. Splined shafts that demand considerable manufacturing effort also have to be regarded critically in this application. In their simplest form, the shrink discs (Figure 1) consist of one inside ring and one outside ring with opposing conical surfaces. As a result of axial displacement (mechanical or hydraulic) of the outer ring against the inner ring, the hub is pressed onto the shaft. On account of the surface pressure, a backlash-free, dirt-resistant connection results that does not allow any crevice corrosion. In contrast to thermally or otherwise joined friction-type connections, Stüwe frictional connections (Figure 2) can be easily installed and, if necessary, disassembled non-destructively and reused. 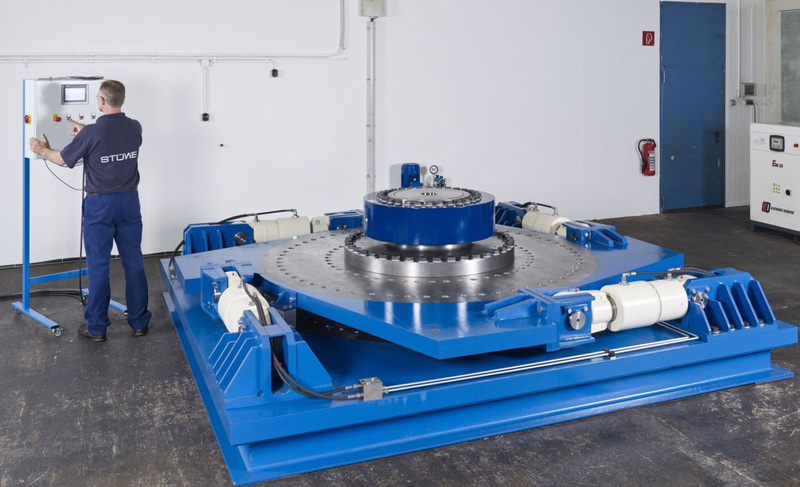 The clearance fits between shaft or shaft-hub and shrink disc simplify assembly and maintenance. 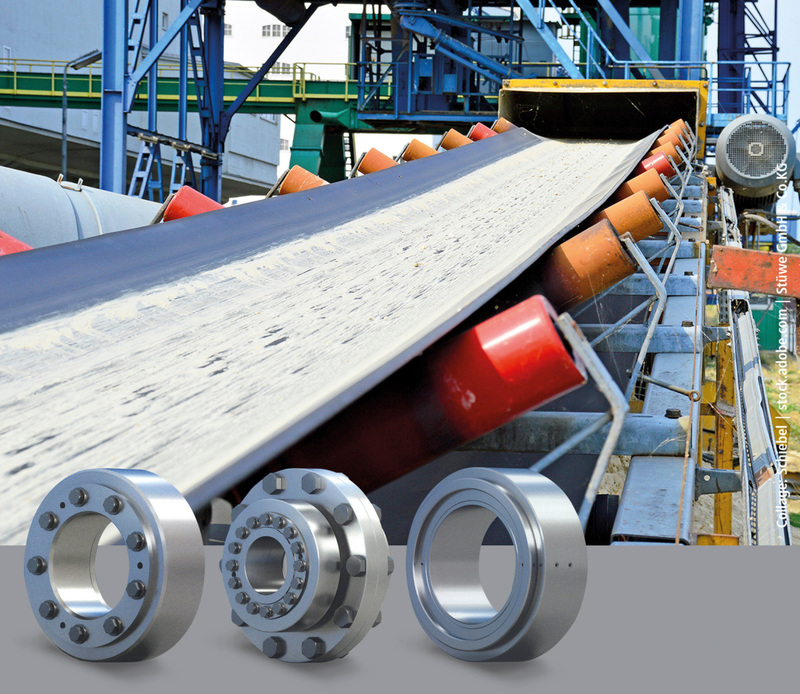 The shrink discs are resilient to knocks and impacts and the shafts and hubs can have normal surface finishes. 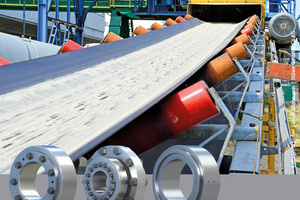 One example is their use in belt conveyors for transporting bulk solids. Here in the drive train, high dynamic loads are generated. 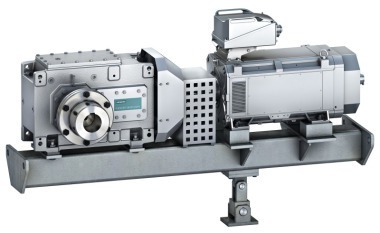 The drive is connected either with an HSD shrink disc (slip-on gear) or with an FKH flange coupling. 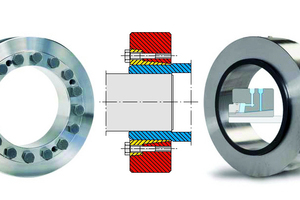 Despite high bending torque stress and extreme start-up torques, the frictional connections secure a durable connection (Figure 3). An especially maintenance-friendly solution is offered by the HYD hydraulic shrink disc for use in cement crushers. Thanks to the quick assembly times, the downtime for changing the crusher tool is shortened substantially. 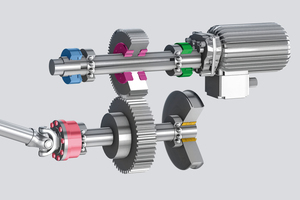 The applications are as diverse as the gears used in the power trains: from hollow shafts and slip-on gears, belt drives as well as heavy-duty crusher gears to gear unit mounts. The torques transmitted from the various designs range in the standard designs from 0.15 kNm to 14726 kNm. 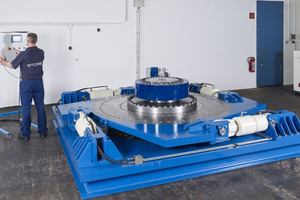 For especially demanding customer-specific developments, Stüwe-Engineering relies on its own test set-up (Figure 4) with which it is possible to simulate the torque transmission.